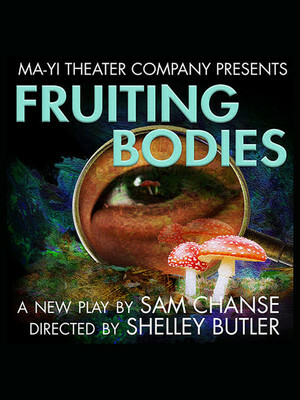 Dedicated to promoting and developing the work of innovative Asian-American artists, New York City's Obie and Drama Desk Award-winning Ma-Yi Theater Company presents the hotly anticipated Off-Broadway premiere of Fruiting Bodies, written by MacDowell Fellow and Ma-Yi Writer's Lab member Sam Chanse. No stranger to the buzzing streets of the Big Apple, the New York and LA-based playwright has drawn attention for boldly political, feminist and humanist works that have been staged across the country. 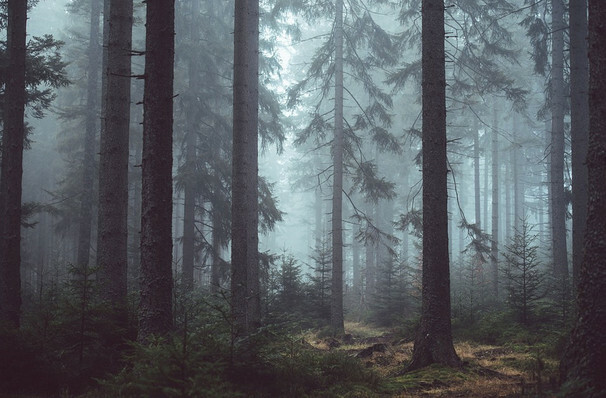 Fruiting Bodies transports audiences to a misty forest in Northern California, where two sisters search for their father who's not returned from a routine mushroom foraging jaunt. With the landscape seemingly shifting around them, the sisters encounter a young boy who looks remarkably like their own long absent brother. Family and race and gender politics collide in a thought-provoking comedy drama by a blossoming voice in the country's indie theater scene. Seen Fruiting Bodies? Loved it? Hated it? Sound good to you? Share this page on social media and let your friends know about Fruiting Bodies at Clurman Theatre. Please note: The term Clurman Theatre and/or Fruiting Bodies as well as all associated graphics, logos, and/or other trademarks, tradenames or copyrights are the property of the Clurman Theatre and/or Fruiting Bodies and are used herein for factual descriptive purposes only. We are in no way associated with or authorized by the Clurman Theatre and/or Fruiting Bodies and neither that entity nor any of its affiliates have licensed or endorsed us to sell tickets, goods and or services in conjunction with their events.